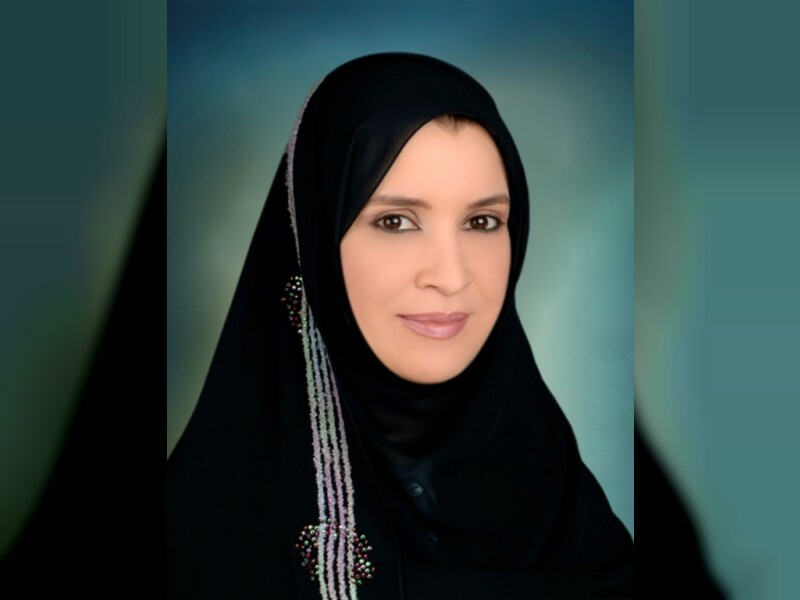 ABU DHABI, 11th August, 2018 (WAM) -- Dr. Amal Abdullah Al Qubaisi, Speaker of the Federal National Council, FNC, has emphasised that since the establishment of the UAE by the late Sheikh Zayed bin Sultan Al Nahyan, the country's wise leadership has attached great importance to the significant role played by the youth in driving the overall development march and delivering the nation's future. In remarks marking the International Youth Day, Dr. Al Qubaisi stated that the achievements and continual progress made by the UAE across various global competitiveness indicators have proved that the UAE youth are well equipped to shoulder responsibility and positively contribute to the country's ongoing renaissance. She added that the country has always been keen to chart efficient plans and strategies that develop their capabilities and unleash their potential. Al Qubaisi lauded the initiatives launched by the Emirates Youth Council to support the role of the Emirati youth to contribute to the development of the country.